Veteran kiddie rockers Dan Zanes and Ralph Covert of Ralph’s World both have new records out now and are also joining forces for a bunch of upcoming Disney Music Block Party tour dates, aka the Lollapalooza for the Stroller Set. 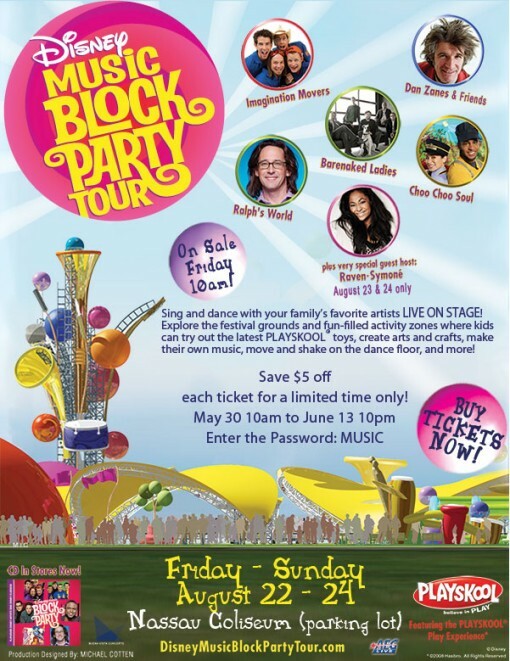 Use the discount code MUSIC and save $5 on tickets for the Disney shows until June 13 only (buy tickets). Aside from the Disney gig, Ralph’s World is playing a show at the new venue, Le Poisson Rouge on June 22. All Dan Zanes tour dates here. 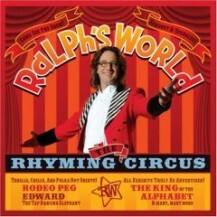 All Ralph’s World tour dates here. All Disney tour dates after the jump.